Being Vegan | Is your toothpaste vegan? Once you make the choice to live a vegan lifestyle, many people don’t realize there are many things within their lives that they may need to modify, anything from their breakfast cereal, shampoo, or shoes. It is really sad to see there are so many objects in our everyday lives which are linked to the use of dead creatures or the exploitation of living animals, toothpaste being one of them. 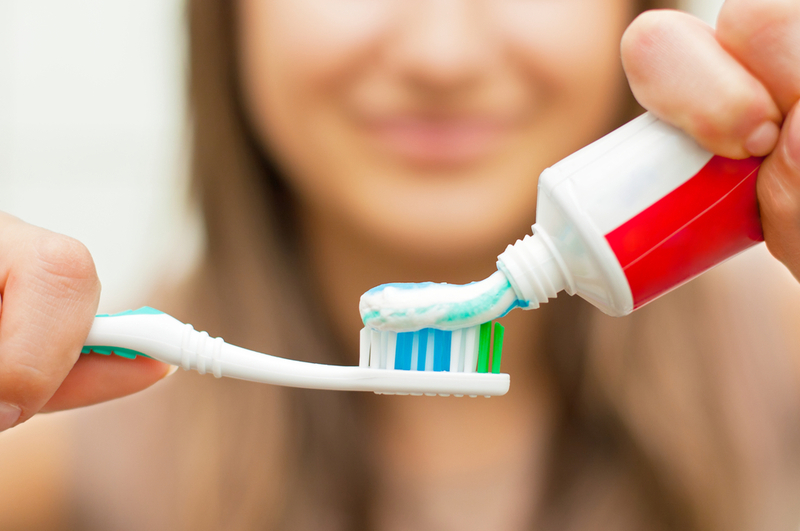 What exactly makes toothpaste non-vegan friendly? Firstly, a lot of toothpastes are tried on animals. Unless the product packaging says specifically that the item isn’t tested on animals, it probably is. Animal testing isn’t just cruel, with an incredible number of animals needlessly dying out of this cause annually, but it’s also unnecessary. Animals are very different to humans and several chemical substances that pass animal testing result in harming or even killing humans. The contrary may also be true, some chemical substances which are usually toxic to animals are safe for human usage. A good method to prevent this cruel exploitation of creatures is for consumers to avoid buying animal-tested items. If products aren’t being bought, the firms will possibly stop producing such items or change their products to meet the requirements and wishes of the buyer. Another factor making toothpastes un-vegan is the ingredients. The primary non-vegan ingredient to check out for is definitely glycerine, which is present in most toothpastes and is generally from animal origin (it could be derived from plant sources but unless it expressly says so, it is safe to presume that it is not). The rest of the ingredients are mostly artificial or plant derived, which are vegan friendly, but several vegans simply aren’t pleased with just that. Lots of people dislike the usage of chemicals in toothpaste, like sodium laurel sulphate (a typical ingredient, also called SLS), SLS is a foaming agent that is used in such items as engine degreasers and concrete cleaners. SLS has been recently linked to the reason behind mouth ulcers as well as the potential to cause cancer. In case you are concerned about using such an ingredient, there are some low-foaming toothpastes out there which do not contain sodium laurel sulphate. You shouldn’t be satisfied with the label only, numerous toothpastes “natural” or “healthy” can also contain SLS or some other harmful ingredients, so constantly read the ingredient list to be sure, and in case you are in doubt concerning the contents of a toothpaste (or any product), don’t hesitate to contact the producers directly (their contact information is normally on the packaging). They should be able to tell you in detail about their products and much more importantly the chemicals they add to them.